Delhi, India based real estate agency, KK Property has been operating as a property loan consultant across India. We understand that matters involving property disputes and property transactions require expert supervision. Thus, we strive to provide complete assistance to suit the client’s requirements. A team of property legal agents is entrusted to coordinate with clients and render specialized solutions as per their requirements. Our services are available for old and new residential & commercial properties. 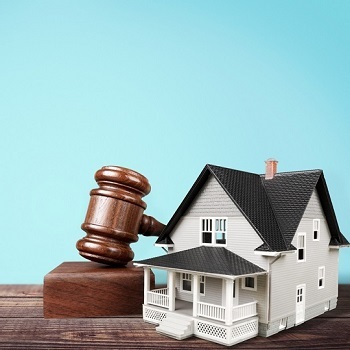 With our property law services, we aid clients in handling property legal matters inside and out of the courtroom. So, to complete the property documentation without hassles and in a simplified manner, turn to our services.